Halloween is almost here and that is cause for celebration. 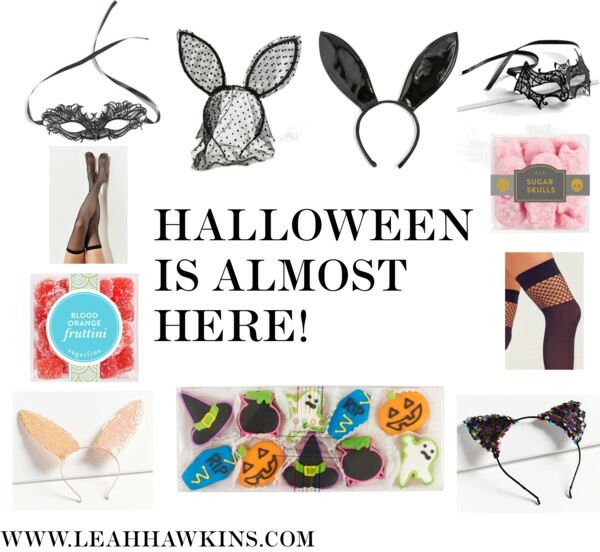 I have found some really cute accessories and some pretty adorable sweets that will make this time of year a little more fun. It’s time for pumpkin picking, fall leaves and festivities! I hope your Halloween season if fun and fabulous!